Completed in August 2016, this state-of-the-art facility merges 400 residential spaces with a 20,000-square-foot creative makerspace. 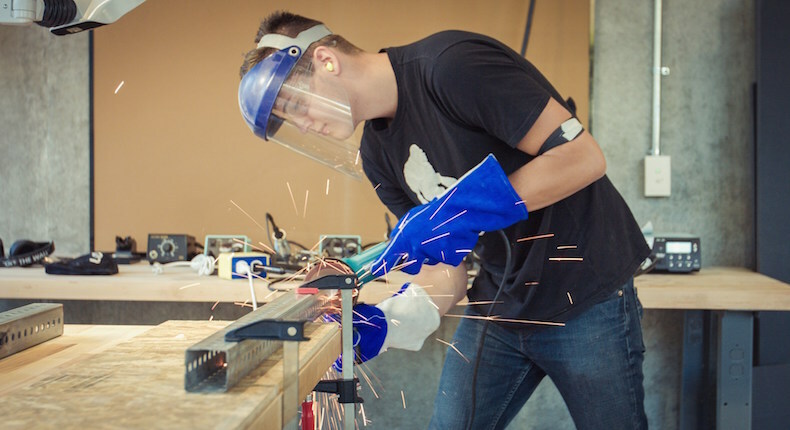 Lassonde Studios is a place where students from all backgrounds can live imaginatively, create new products and initiatives, pursue their passions and launch their futures. Apply today and become one of the “Lassonde 400” residents. All students at the University of Utah are welcome to use the Neeleman Hangar, which is the 20,000-square-foot innovation space on the main floor made to connect students, test ideas, build prototypes, launch companies and learn by doing. Above the Neeleman Hangar are four floors of themed residential space. Lassonde Studios is in the center of campus and is advancing the University of Utah as a top school for entrepreneurship. 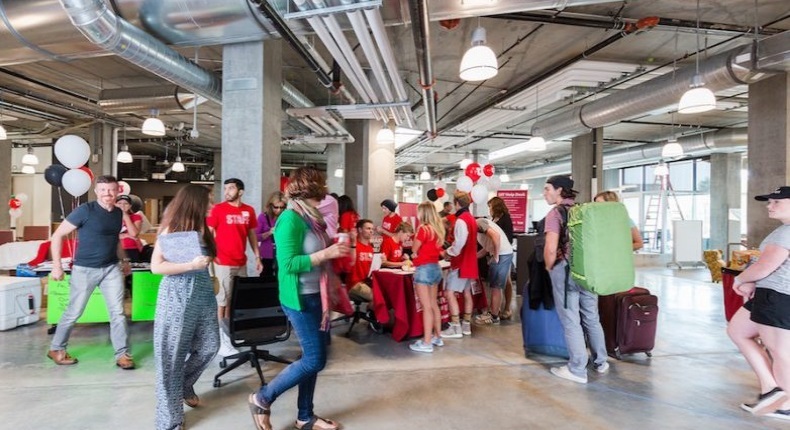 The building and diverse engagement opportunities are managed by the Lassonde Entrepreneur Institute, an interdisciplinary division of the David Eccles School of Business, in partnership with Housing & Residential Education. 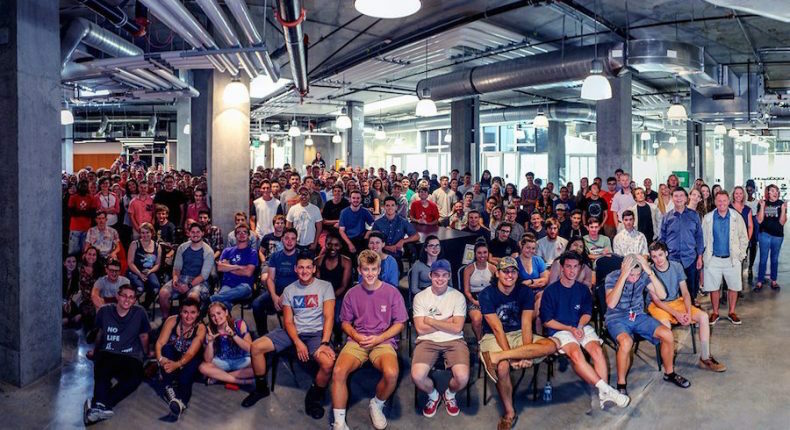 Lassonde Studios is one initiative of the Lassonde Entrepreneur Institute, a nationally ranked hub for student entrepreneurship and innovation at the University of Utah David Eccles School of Business. The programs were first established in 2001 with generous support from Pierre Lassonde, and they have continued to grow and inspire more students each year. An interdisciplinary division of the Eccles School, the Lassonde Institute offers a wide variety of programs and engagement opportunities for students to learn about and engage in all phases of the entrepreneurship and innovation process.